Team building and making time to build positive workplace relationships are important to us! At Starfish we value the connections we build with our coworkers as they are our biggest source of support. 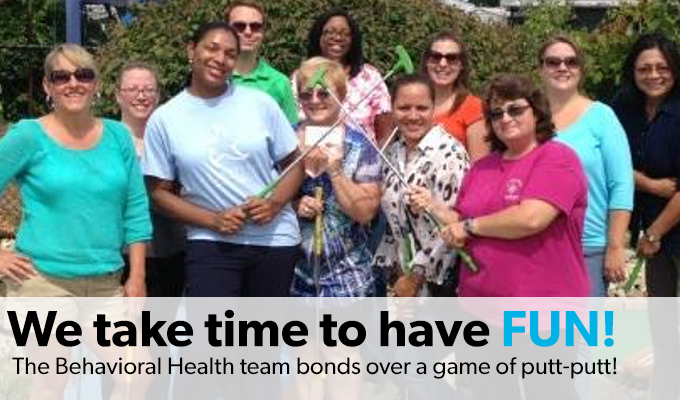 Team building and making time to build positive workplace relationships are important to us!